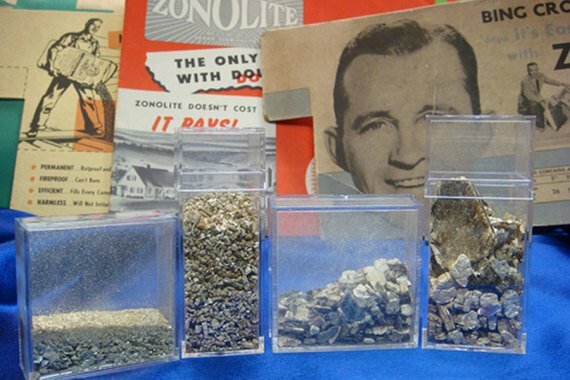 A: Zonolite is a brand name of vermiculite attic insulation containing harmful minerals (asbestos and others) that was mined from the Libby Mine in Libby, Montana beginning in 1919. It was used in many construction materials including insulation. Q: What is the Libby Mine? A: Beginning in the 1920’s, The Libby Mine was the worlds largest supplier of vermiculite insulation. Products originating from this mine were used all over the United States, including in insulation and other construction materials. Citizens of Libby, Montana, often suffered from asbestos-related diseases such as mesothelioma from the high levels of toxic asbestos dust in the area. Q: When did the Libby Mine discover that the product was dangerous? A: W.R. Grace & Company took over the operation of the mine in 1963. Even though they knew the product contained asbestos and was harmful, they continued to mine it and failed to warn workers or citizens of Libby. Currently, more than 2000 residents of libby are suffering from asbestos-related illnesses. A: Zonolite was made from minerals that were mined out of the Libby Mine. Because the Libby Mine contained large amounts of asbestos, Zonolite usually will test positive for asbestos as well. Zonolite should be considered dangerous to your health. Zonolite and vermiculite insulation often contain asbestos, which can cause a number of health problems including lung cancer. 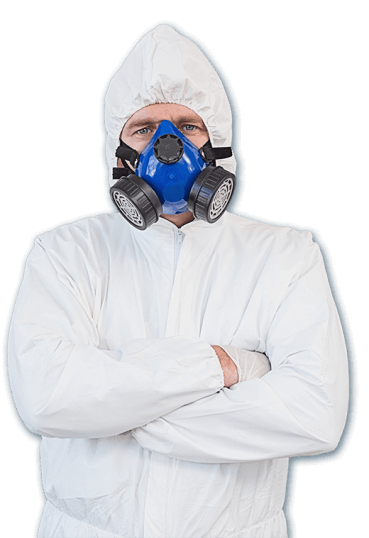 Never attempt to remove asbestos insulation yourself; always call a professional. Q: What should I do if I suspect that my attic insulation is vermiculite or Zonolite? A: Call Clean Cut Abatement at 800.975.1697 for a consultation. One of our licensed technicians will safely obtain a sample of your insulation to be sent off for testing. We test insulation for asbestos and we also can send your sample for testing to see if it contains asbestos specifically from the Libby Mine. Q: Can I be compensated if my home insulation contains Zonolite or Vermiculite from the Libby Mine? A: If your sample tests positive for minerals from the Libby Mine, you may be eligible for compensation under the Zonolite Attic Trust Fund. Clean Cut Abatement will help you file your claim quickly and accurately to determine if you are eligible for compensation.